A 66-year-old man from Lingfield was arrested for possession of an illegal firearm under the Firearms Act (1968). He remains in custody and enquiries are ongoing. 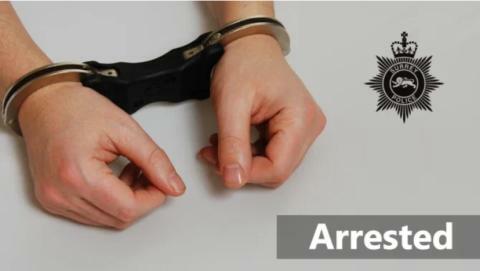 A quantity of class B drugs, an additional firearm, and an imitation Taser were also recovered as a result of the warrant which was carried out at an address in Lingfield Common Road. A dog which was also found at the address has been returned to its rightful owners after further enquiries, including scanning the dog’s chip, revealed it had been stolen from an address in London in 2016.